To begin all of the products as being mentioned in my Monthly Favourites can be found at your local drugstore such as Priceline Pharmacy, Priceline, and via their official website online. 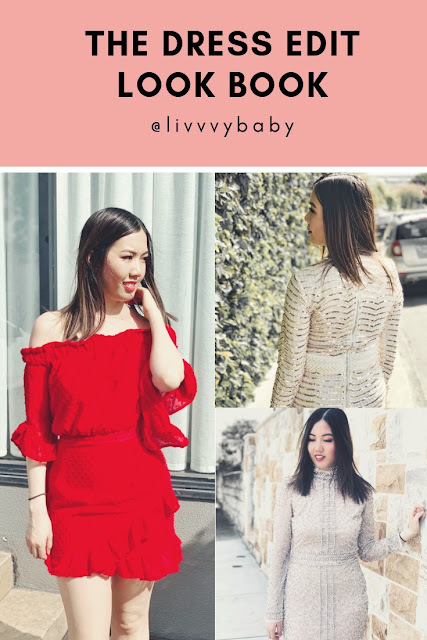 All of these products I tried out come as part of my everyday essentials, whether I am looking to target acne, redness or even dressing up my look with a natural pair of falsies for a girl's night out. This is a non-greasy and lightweight cream that works to hydrate the skin and reduce any signs of redness. After application, this cream leaves your skin feeling refreshed and looking matte, perfect for achieving that healthy glow that you may be after. 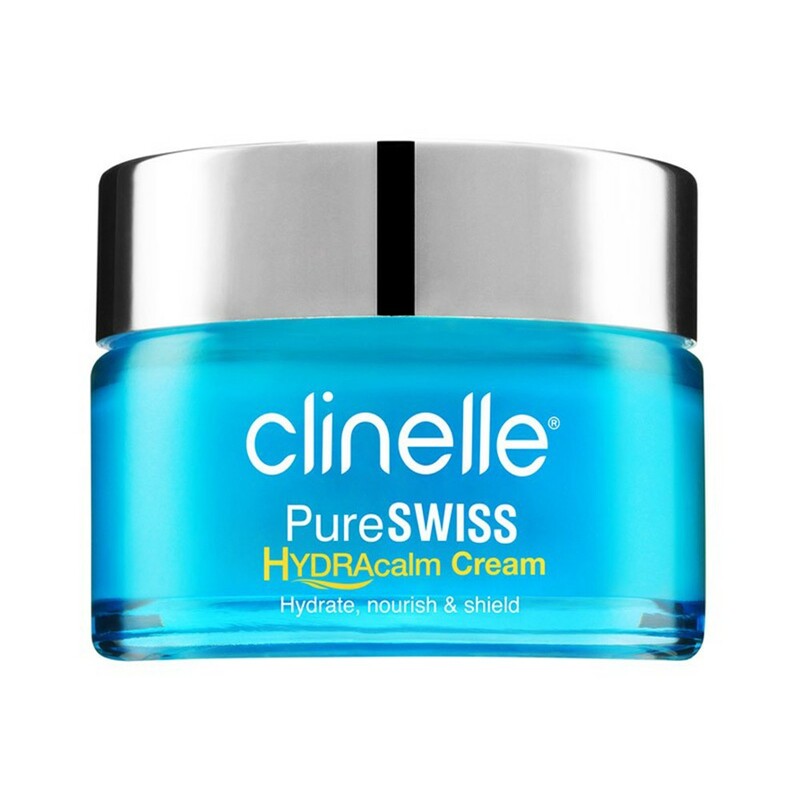 As it contains Hyaluronic Acid which locks in moisture for up to 72 hours. 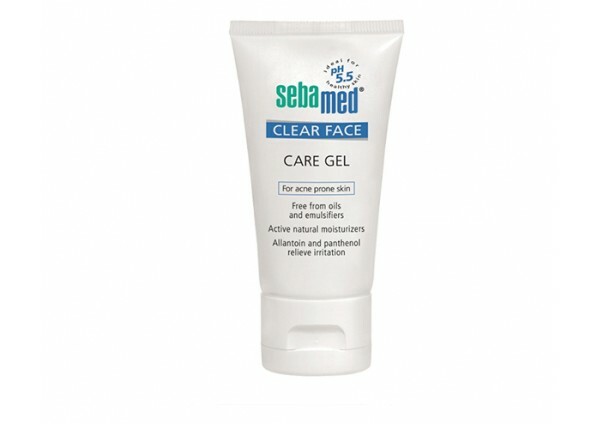 This Anti-Blemish Gel works by drying the targeted areas and fades away any blemish spots. The Blemish Clear contains powerful purifying agents which helps to control any excess sebum production so that it doesn't leave your skin looking oily. 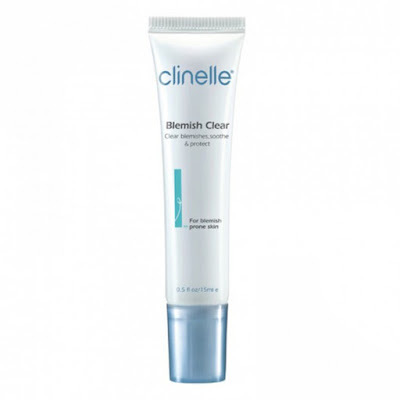 If you have acne and are looking to target those areas, then definitely look for the Blemish Clear as it reduces any redness. Can you believe this product is a lotion? 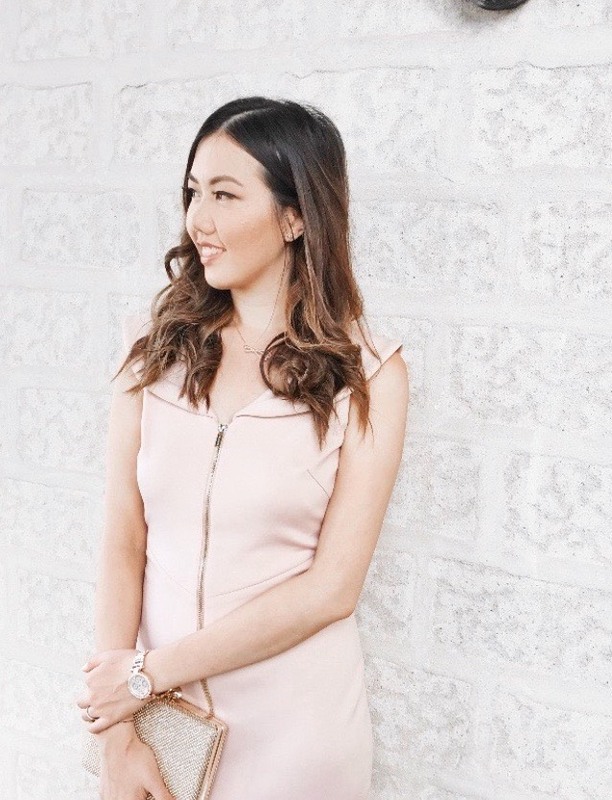 You'd expect it to be in the form of a cream, but it's actually a light texture, water-like hydrating lotion that leaves your skin feeling nourished, refined and plump. 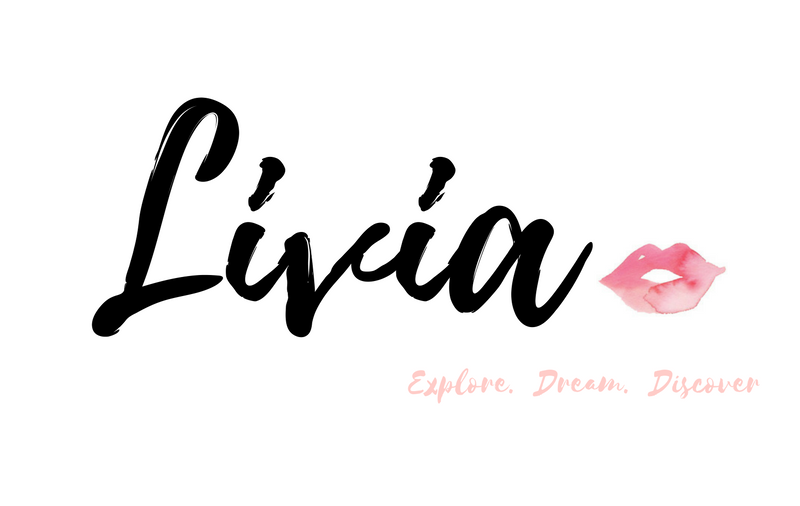 With continued use, you can expect your pores to be more refined and it would even help with the better absorption of your other skincare products. After using this lotion on my skin, I could definitely note how smooth and soft my skin felt. If you're after a natural set of false lashes, then these would be so perfect! They are super lightweight and can be reused again. 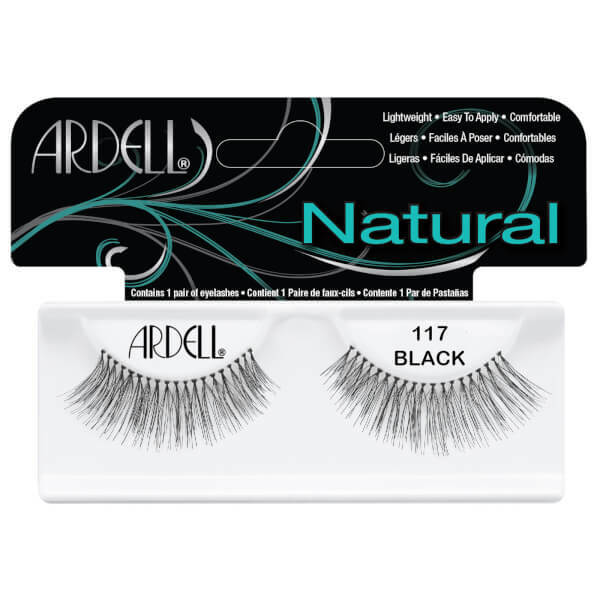 You can never go wrong with the Ardell lashes as they are of high quality and offer a natural look for your eyes. I actually enjoyed using this Moisturising Cream by Sebamed as it's so lightweight on the skin and keeps it feeling hydrated for longer. It contains 2% of Vitamin E, which means that it's gentle enough for daily use and helps to fight against premature ageing. 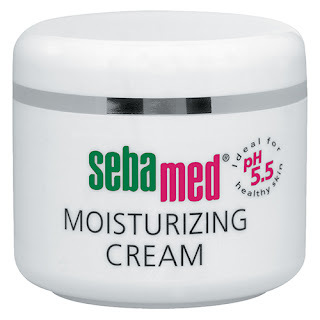 It definitely has a neutral design to its packaging but it works as a moisturising cream, especially for winter. 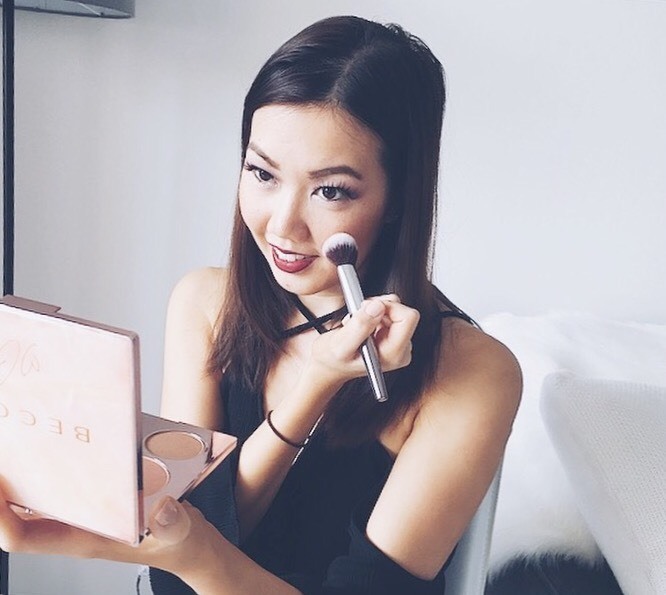 It doesn't have a strong scent to it and doesn't leave your face looking greasy which is perfect. I constantly suffer from dry skin as well as breakouts, but this changes from season to season. Ever since I've started to use the Clear Face Care Gel, I've noticed my skin clearing up so well. I love how it doesn't clog the pores and it also has some moisturising element to it which doesn't dry out the skin. 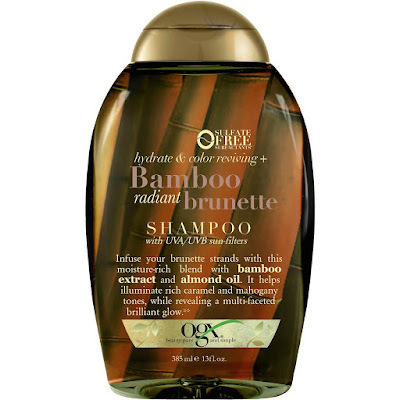 You'll be pleased to know that the Shampoo in the Bamboo Radiant Brunette range by OGX actually contains UVA and UVB sun filters which helps to illuminate any brown tones of your hair. Both the shampoo and conditioner don't contain any sulfates and it's designed to illuminate your hair tones. 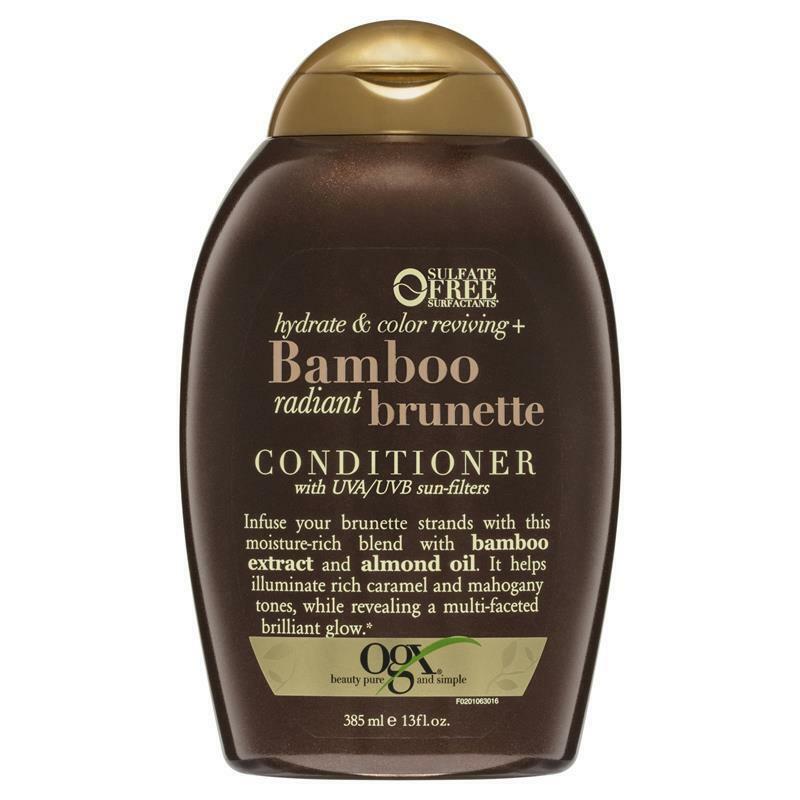 As for its overall scent, it's enriched with bamboo extract and bamboo oil which makes it smell enriching and refreshing. 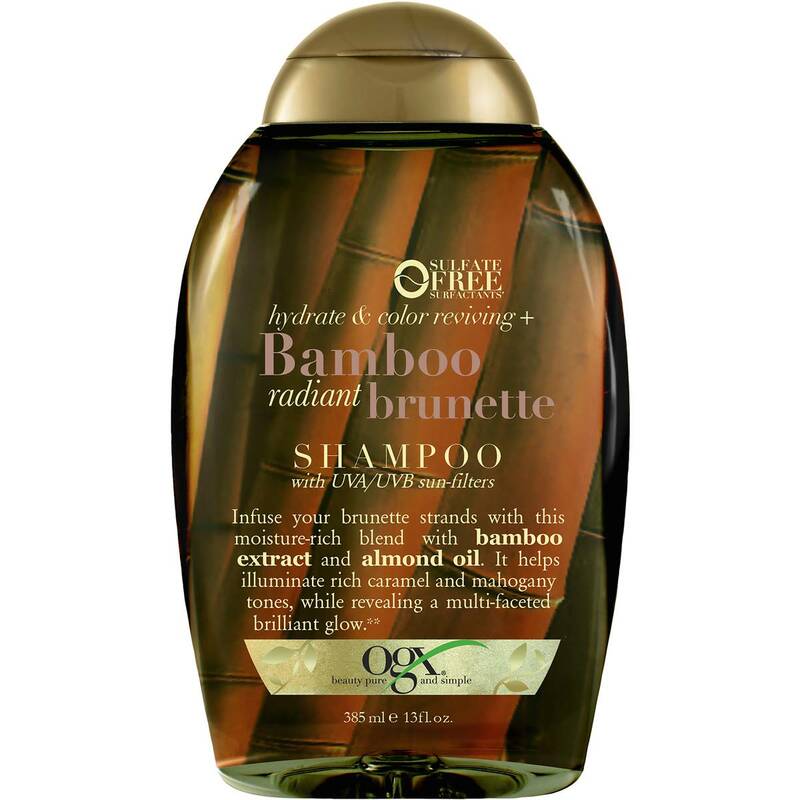 So if you're a brunette and shopping for a new hair care range that would help to bring out your brown tones, you definitely need to check out OGX. 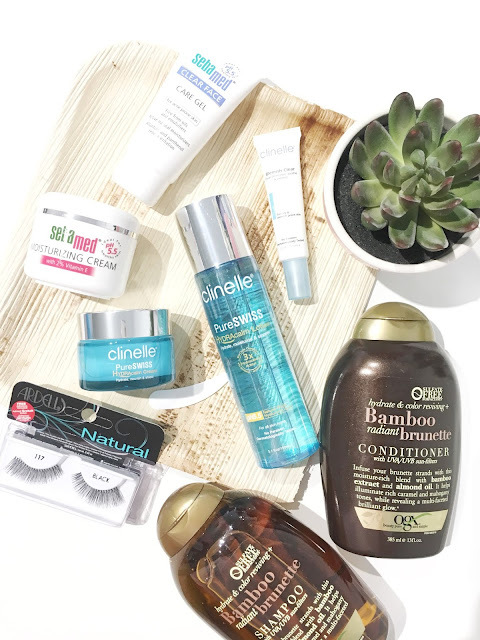 Do you spot any favourites or are keen to try so far?